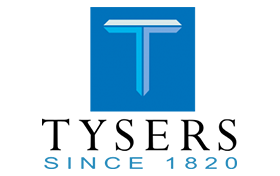 Tyser & co is a leading UK-based insurance broker. Have you taken out insurnace with Tyser & co? 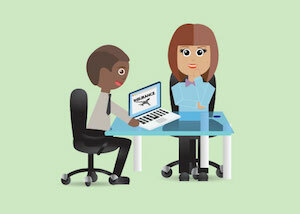 You can write a Tyser & co review here to help other people find out how good the service Tyser & co offers really is.